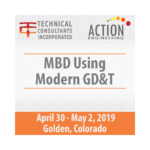 Implementing a robust Model-Based Enterprise (MBE) infrastructure is the key to implementing Model-Based Definition (MBD) across your organization. 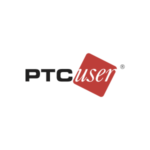 A fully integrated model-based environment includes strategically implemented product data and lifecycle management (PDM & PLM), IT requirements, roles and responsibilities of the implementation team, and software and hardware requirements. Pricing is per person/pp. 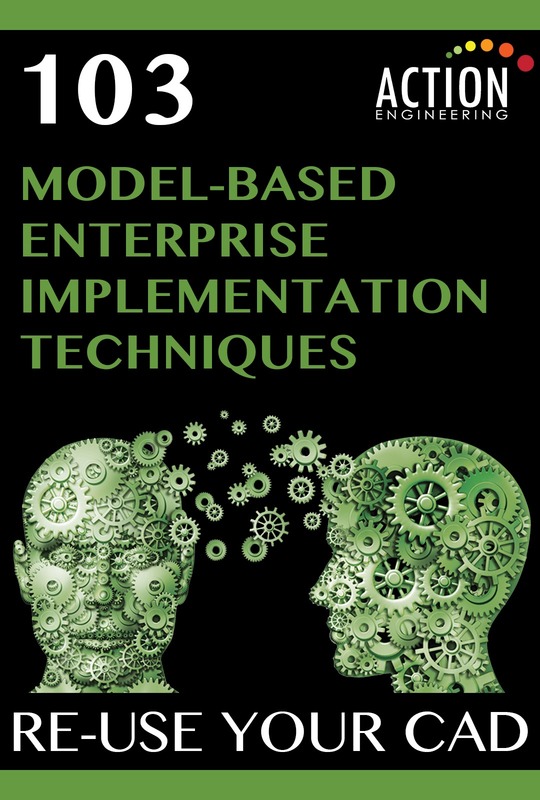 Learn about the model-based landscape and how to avoid pitfalls for implementing a model-based environment for your organization.